0000 Merrills Chase Road, Asheville, NC 28803 (#3406682) :: Robert Greene Real Estate, Inc.
Beautiful, private lot in this quiet custom home neighborhood. Want to get away from it all but still be close to the city? 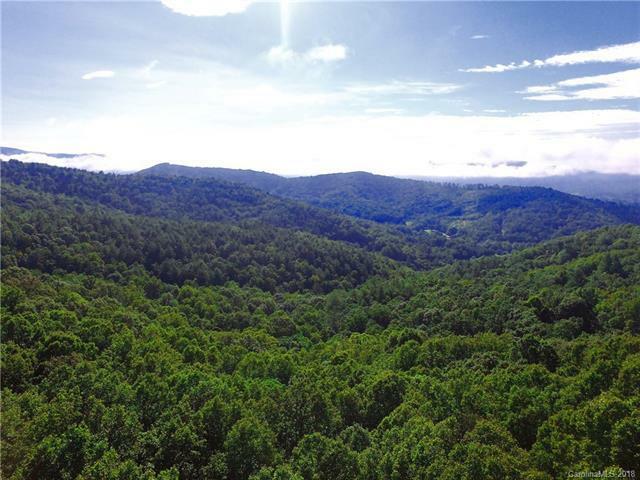 This serene setting feels like a secluded retreat yet is conveniently just minutes from shopping and dining in South Asheville. The wooded lot has been under-brushed to highlight the mature trees. Check out the aerial images to explore the possibilities of a long range view and find the ideal site for your custom home!